Posted on 23/01/2015 by U.N. The rolling mill in Rives s.Fur at the rim of the Isere valley in France was founded in 1912. 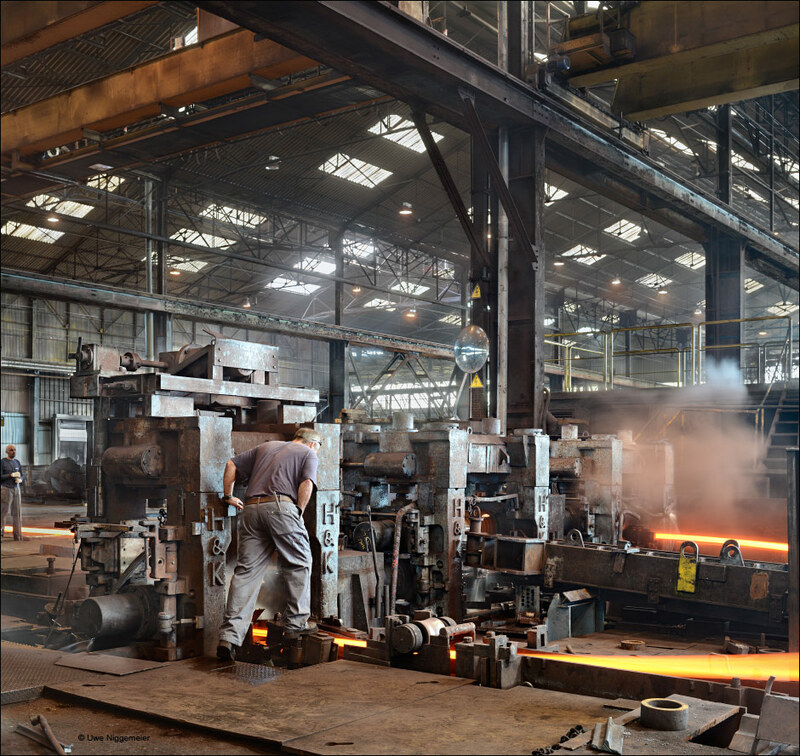 It runs two section rolling mill and produces bars and sections. This entry was posted in Works and tagged Acieries et Laminoirs de Rives, France, Rives, Rolling Mill by U.N.. Bookmark the permalink.